Every healthcare technology salesperson wants to accelerate their sales. 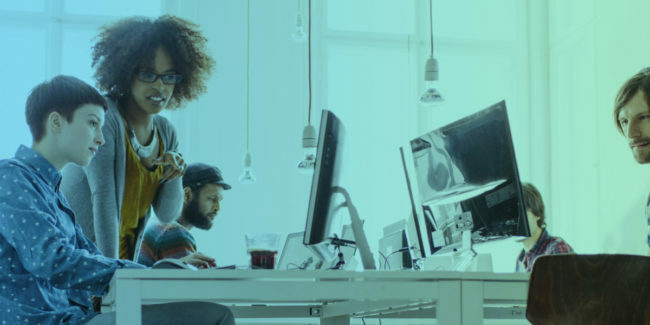 In the past, and still to many instances these days, boosting healthcare IT SaaS sales mostly involved spending a lot on ads and contacting as many people as possible without a regard for whether they’re ready to listen or not. However, the modern day consumer is much savvier. According to a report by the Earnest Agency, 81% of customers start their buying process by searching for information online. Therefore, the best way of grabbing their attention is by providing the useful and educational content that they are already looking for, when they are looking for it. This strategy is referred to as Inbound. The first step towards increasing your healthcare IT SaaS sales is to determine who exactly you’re selling to. A Buyer Persona is a fictional character that mirrors your ideal customer. For instance, you could have ‘Clinician Carla‘, ‘Private Practitioner Peter‘ or ‘Medical Director Dan‘, all who would be interested in your health technology product or services. Carry out some research to find out their responsibility in the organization, their goals and their challenges. Once you have identified your Buyer Personas, it will be easier to target them effectively to increase your healthcare IT SaaS sales. After defining your Buyer Personas, you need to create regular content that addresses your ideal buyers’ goals and challenges. 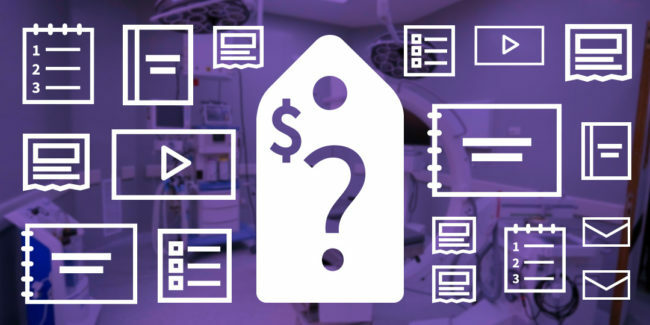 It is also important that the content you produce speaks to all healthcare IT SaaS sales prospects in different stages (Awareness, Consideration, Decision) of the Buyer’s Journey. You can learn more about their needs in each stage of the journey by conducting surveys, calling your existing customers, or reading industry journals and magazines. On top of carrying out active research, you can join relevant forums to observe and find out the trending discussions. Write down the most popular topics and create a schedule for creating content for each stage. The content could be anything from social media posts and blog posts to white papers, eBooks and reports. Creating content that targets the right audience on a regular basis will establish you as an authority in the healthtech industry and build trust with your prospects. Quite often, your healthtech company website will be the first contact your prospects makes with your business. You need to ensure that your visitors leave with a strong first impression and a pleasant User Experience. Since prospects will be visiting your site using their computers and mobile devices, make sure the design is responsive. Use fonts and background colors that will make the text on your pages easy to read. The navigation on your website should be simple enough for visitors to navigate your pages with ease. 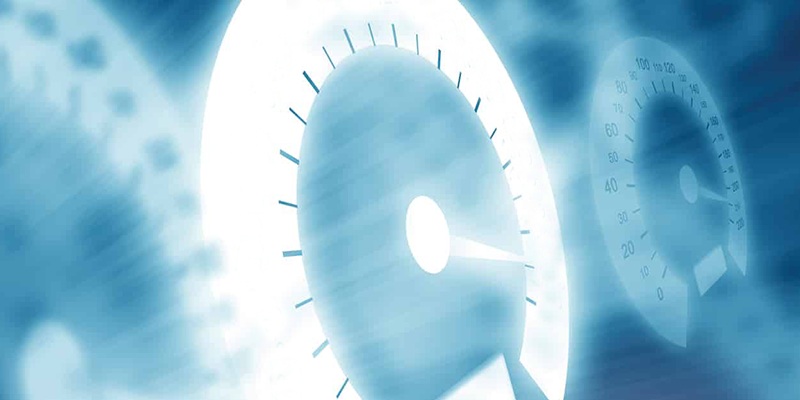 Finally, ensure that your pages have a fast loading speed. Having a professionally designed site will keep visitors coming back and enhance your chances of making more sales. It wouldn’t make any sense to have a professionally designed website if no one knew it exists. Search Engine Optimization (SEO) is one of the best ways of making your site visible online. The first thing you need to do is carry out some research for the keywords or phrases you would want to rank for on search engines. Make sure these keywords appear in your meta descriptions, blog posts, page URL, page headers and image alt texts. Internal linking (linking to other pages and posts on your site) is also very effective for SEO. Applying all of these techniques will enhance your search engine rankings, thus allowing you to attract even more visitors to your site and increase your lead conversions. You can use social media to keep track of conversations going on about the healthtech industry, your competitors and your brand. Leveraging social media will give you ideas of topics you could write about in your blog. You could also engage your audience directly on social media and position yourself as an expert in your industry. Social media can also be a great channel for driving traffic to your website. Share interesting photos and stories related to your brand and leave a link to your landing pages. Also, whenever you post new content on your website, update your followers on the new information they can consume. When your posts are liked, shared or retweeted, you will attract even more prospects. Some social media channels even allow you to add a ‘Buy’ button which allows prospects to make a purchase without having to visit your site. Fact: According to Sprout Social, 70% of consumers check social media before making a purchasing decision. Once in awhile, you need to step back and evaluate your healthcare IT SaaS sales strategies. Doing so will give you an idea of what efforts are working and what aren’t. For example, you can find out the source of your website visitors. How many are coming via social media? 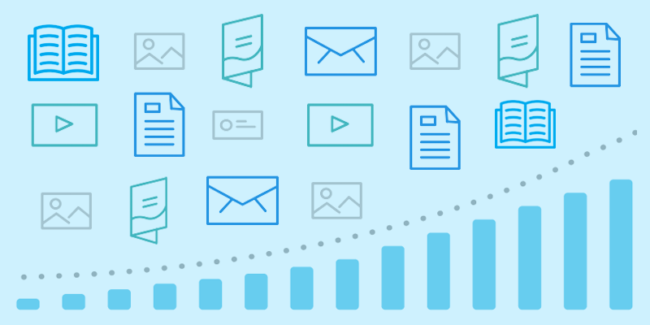 How many are coming via email marketing? You should also keep track of the conversions. How many visitors to your website actually convert into leads, and eventually into customers? 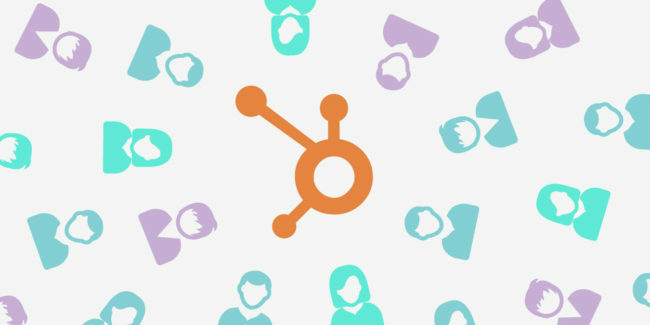 The good news is that there are many tools like the Hubspot CRM that will help you measure your progress. So, how ready do you feel about beginning your own Inbound Sales voyage? It certainly does take some studying, strategizing, and trial and error at first. Once you refine your sales process based on your customer’s buying journey, and provide the right content at the right time, you will be glad you did. We’ve helped many talented salespeople incorporate Inbound into their sales process. Feel free to reserve your free strategy session now to help you evaluate your assets and gain useful insights and suggestions to accelerate your sales!